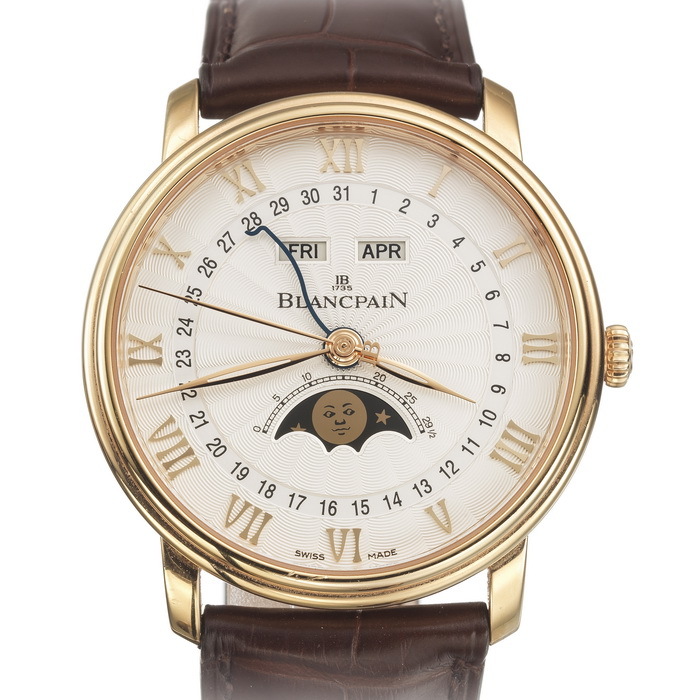 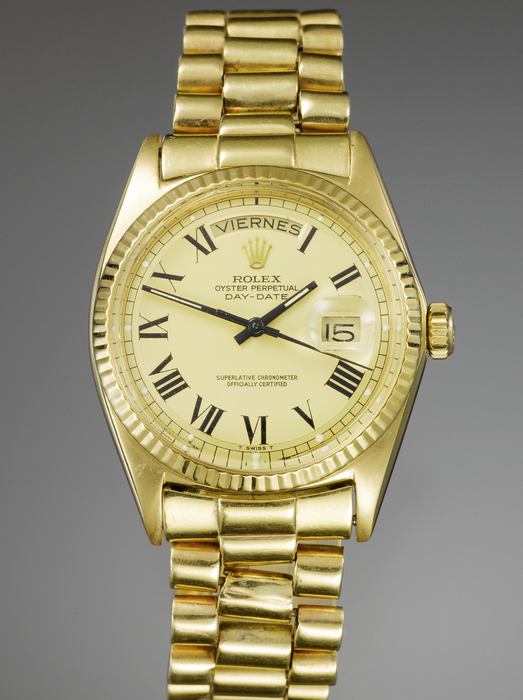 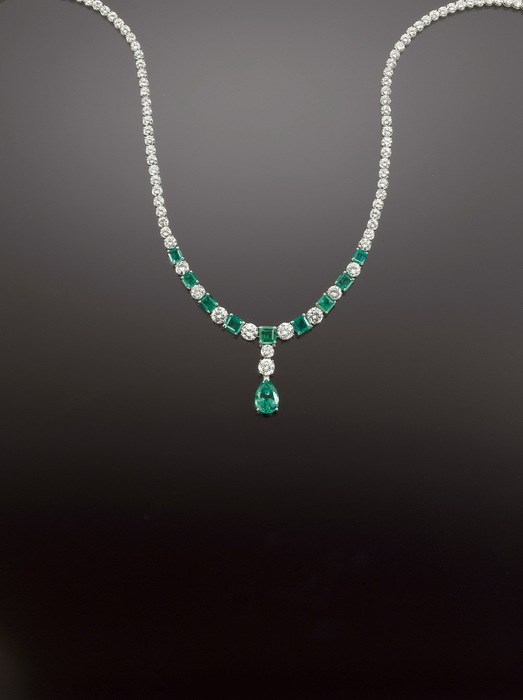 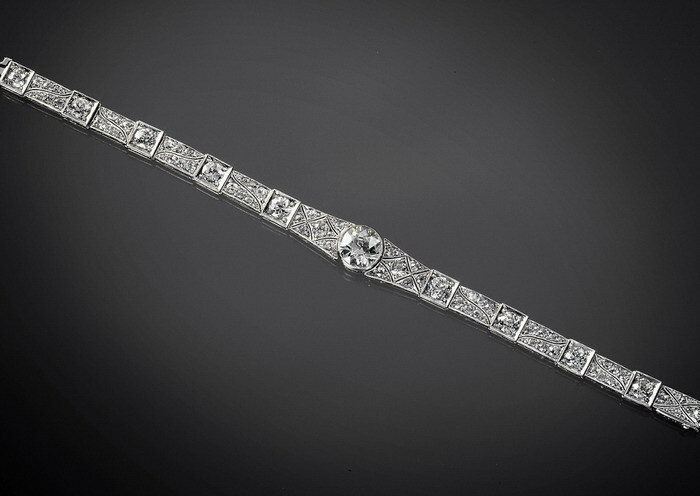 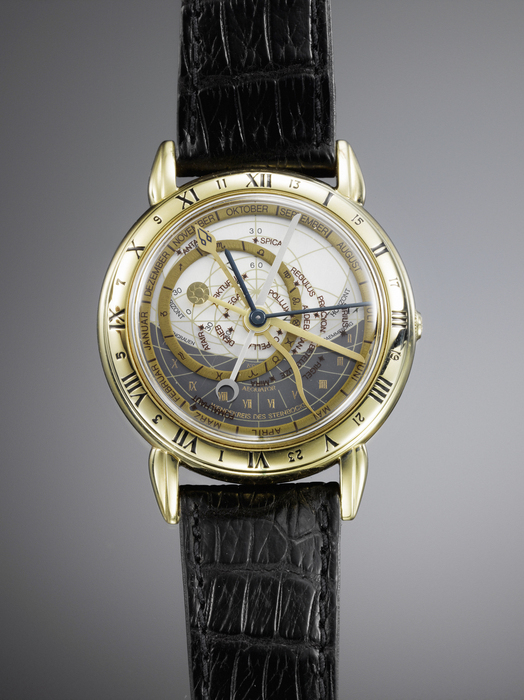 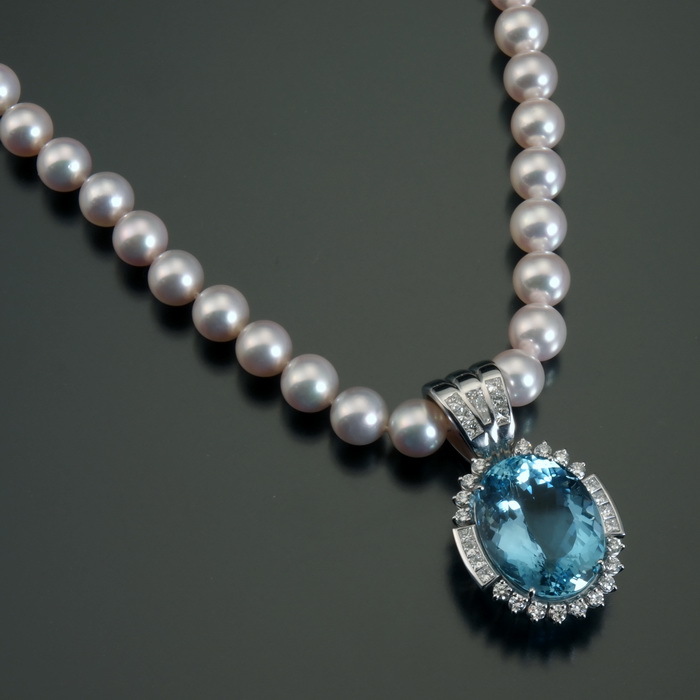 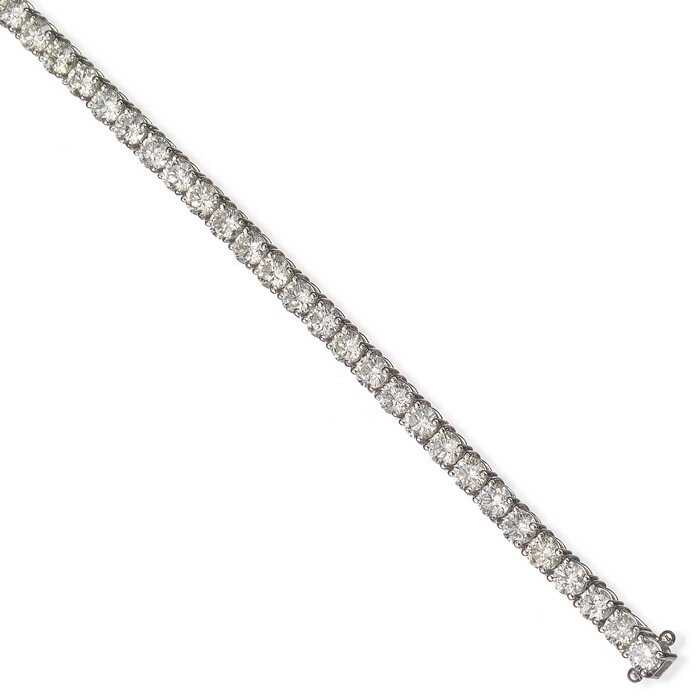 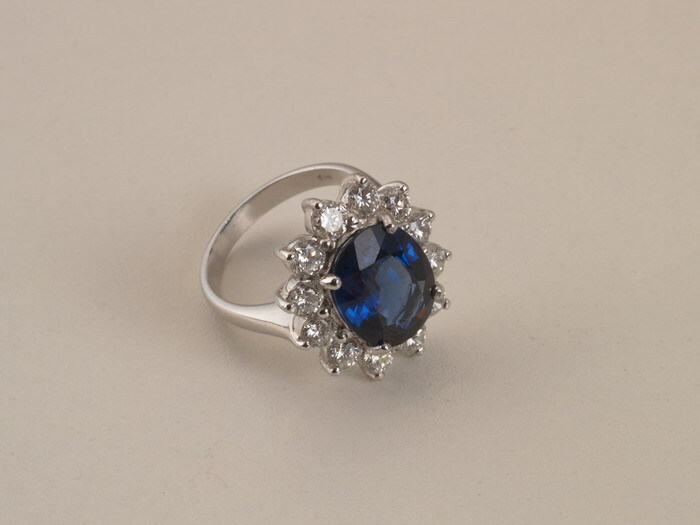 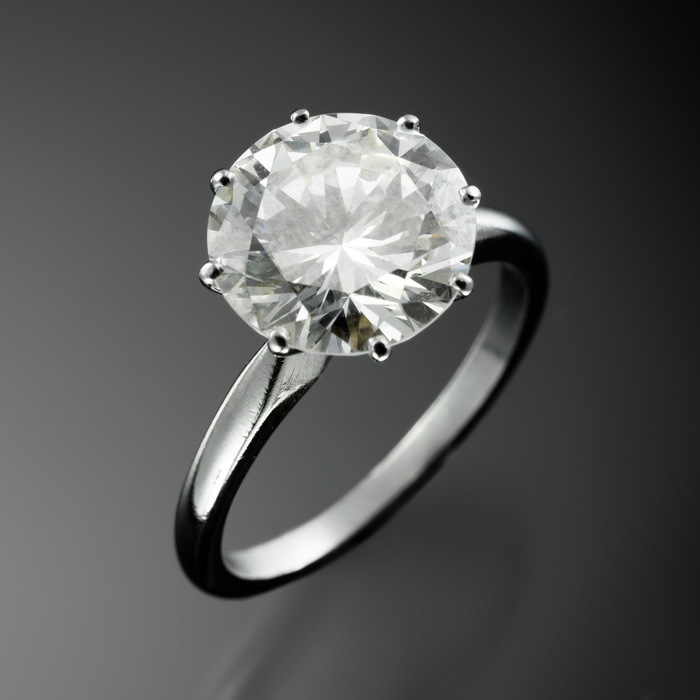 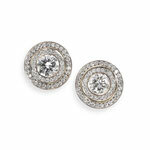 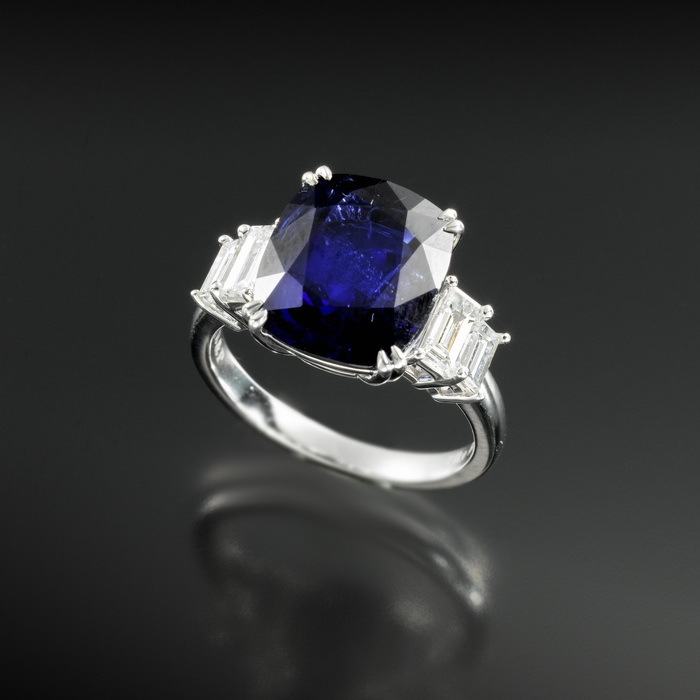 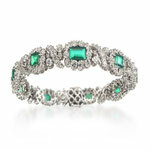 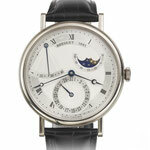 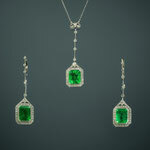 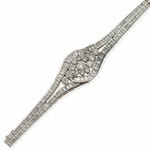 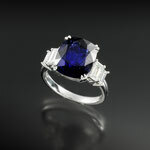 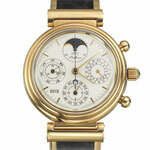 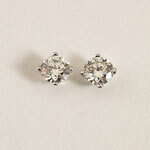 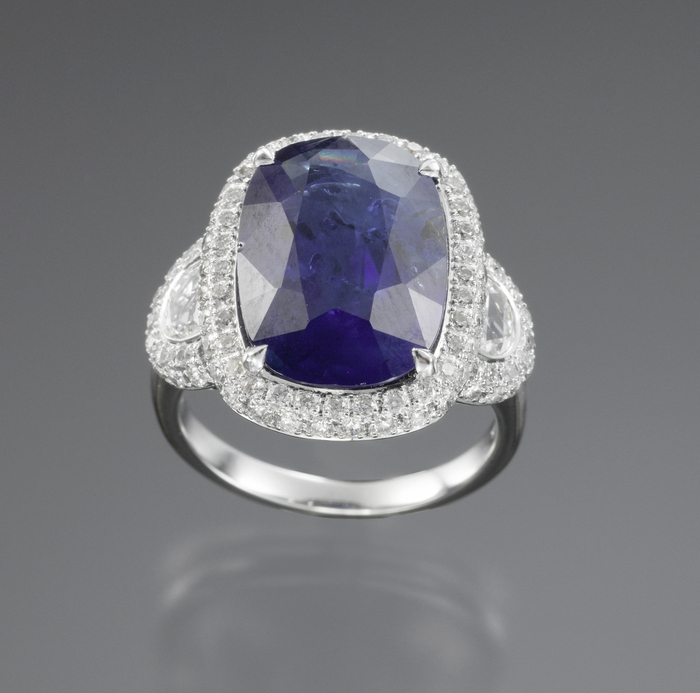 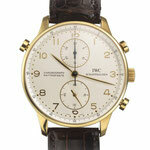 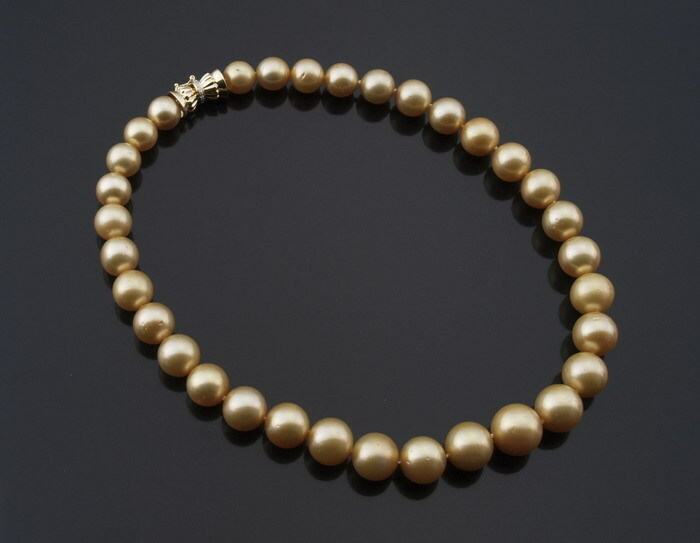 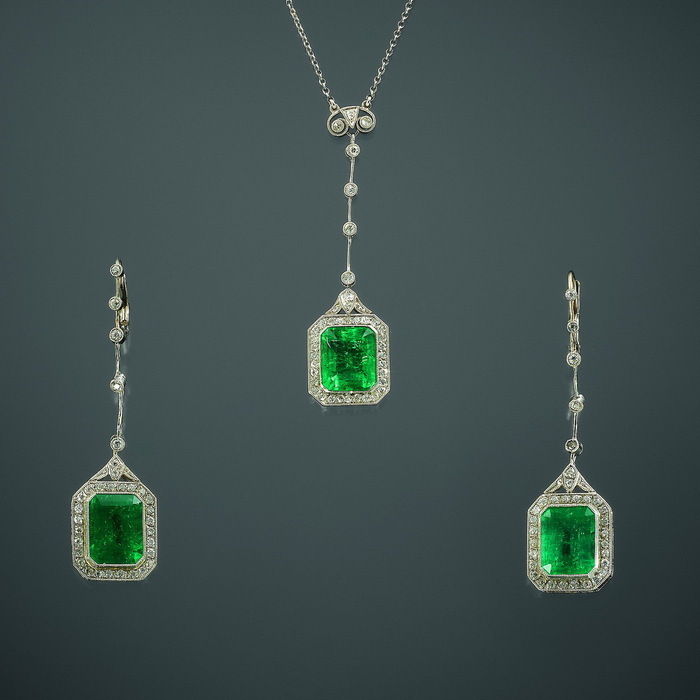 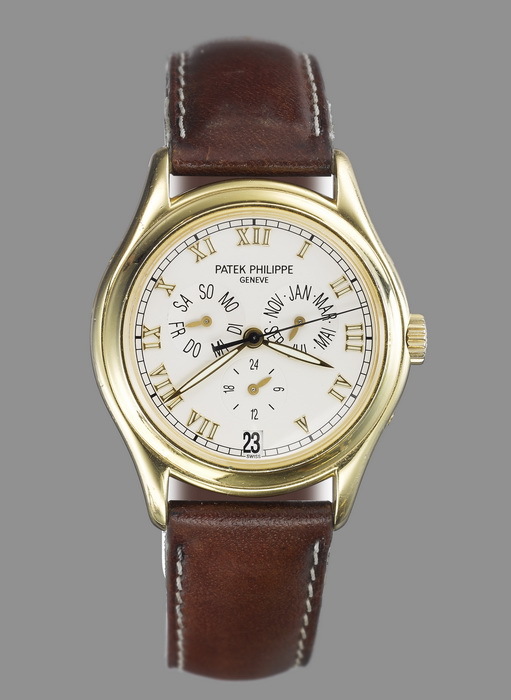 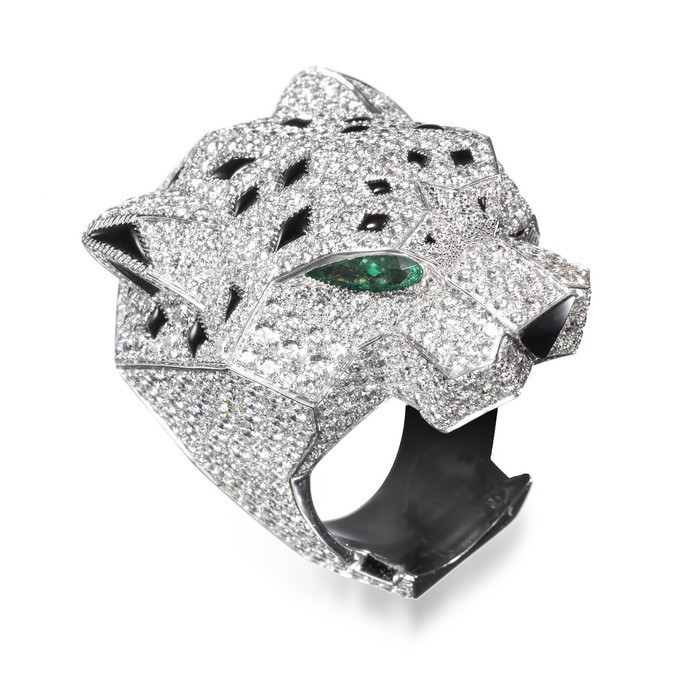 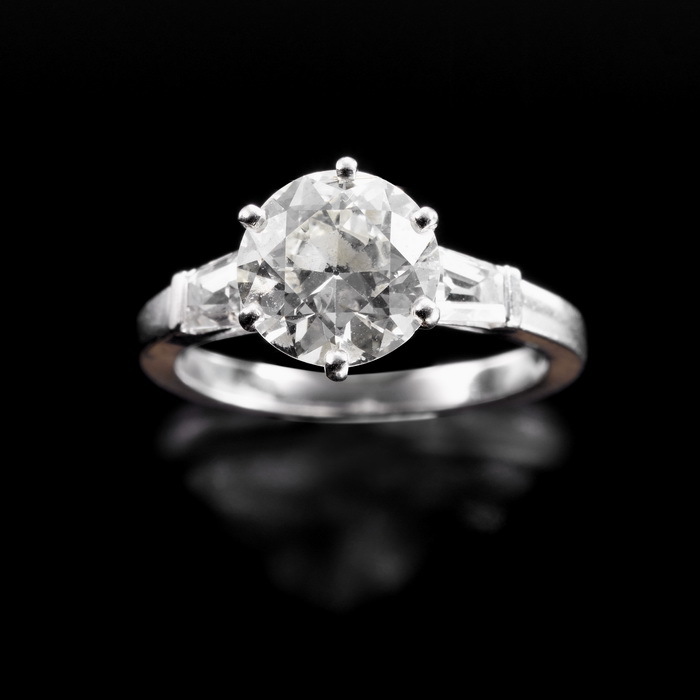 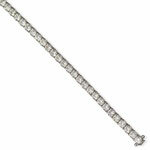 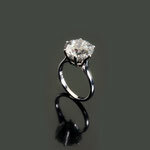 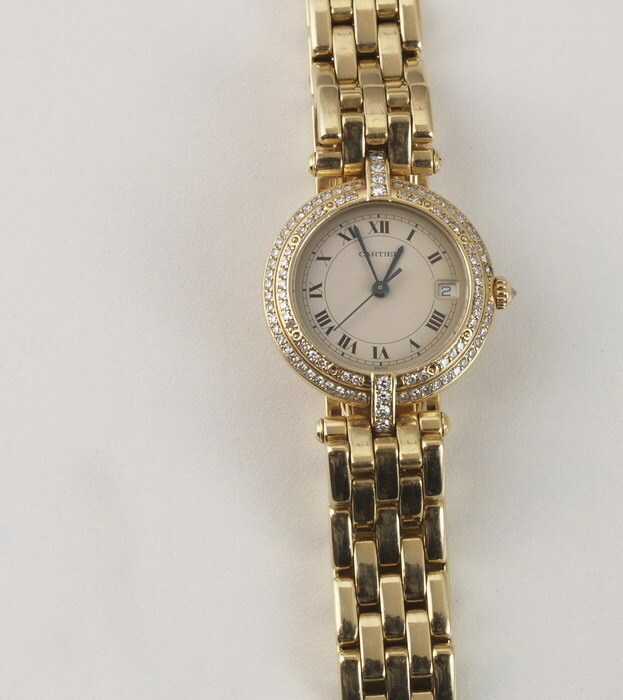 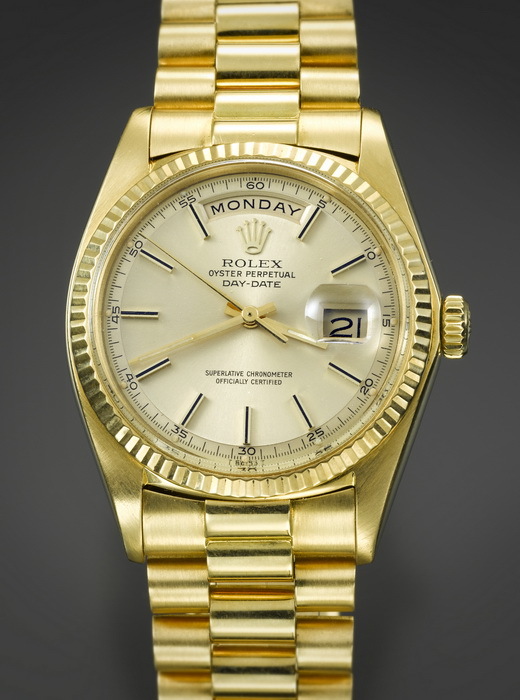 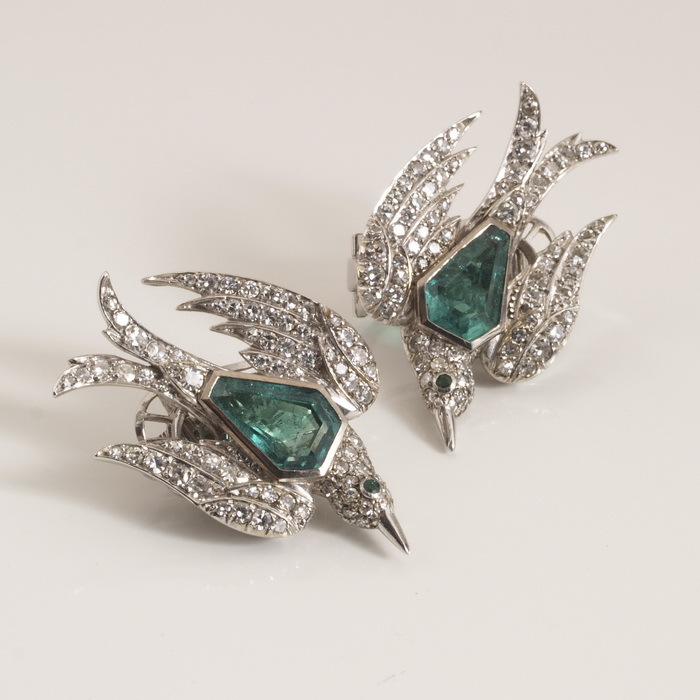 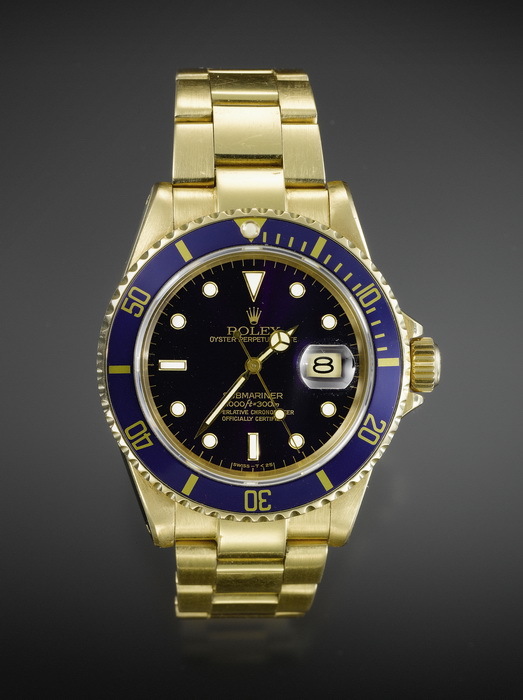 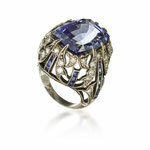 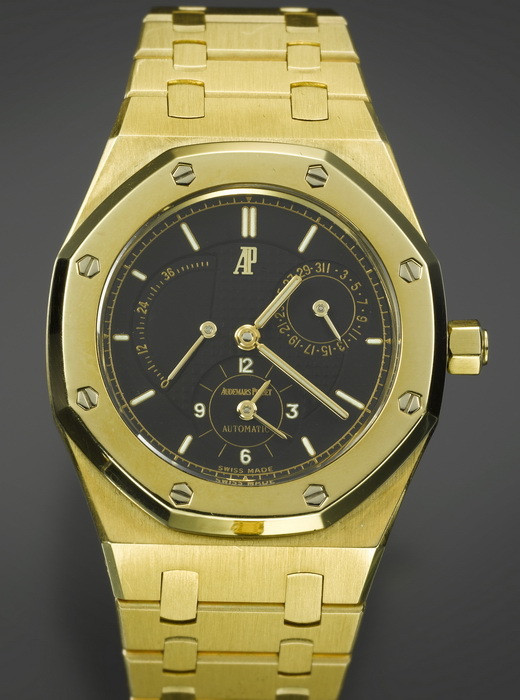 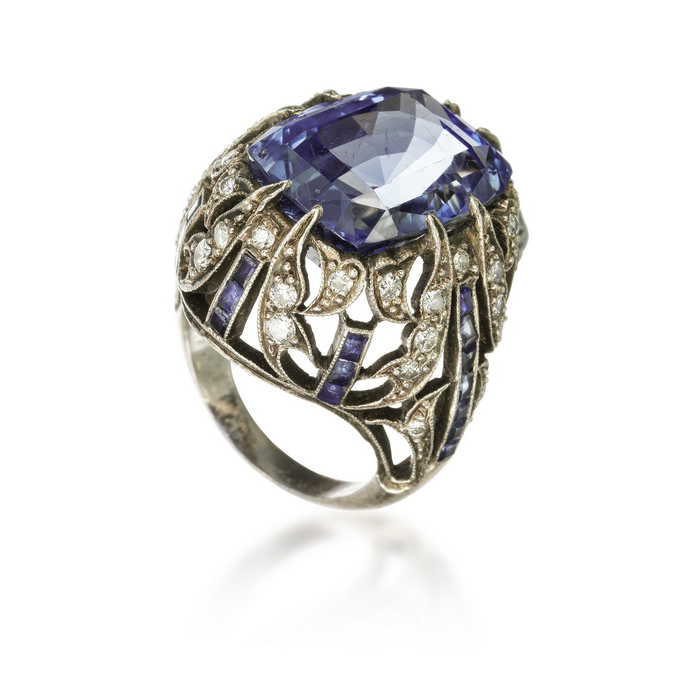 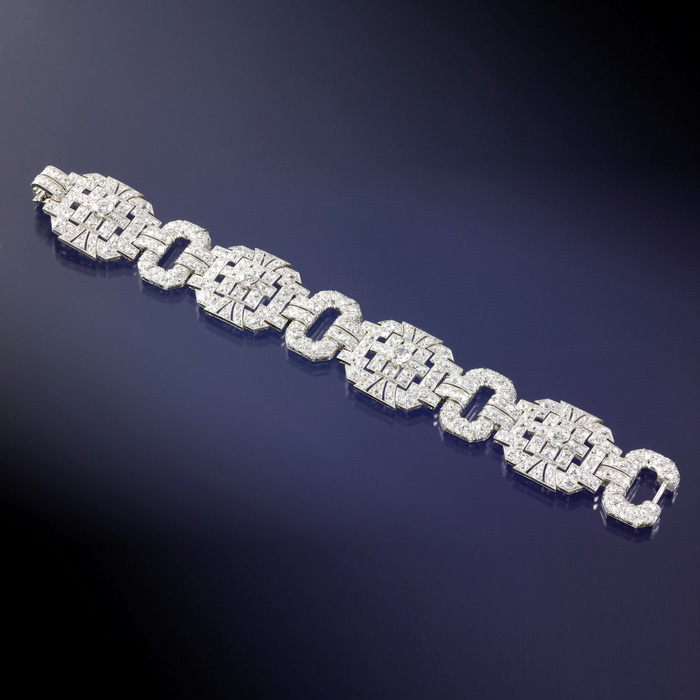 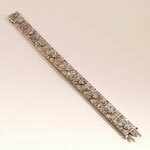 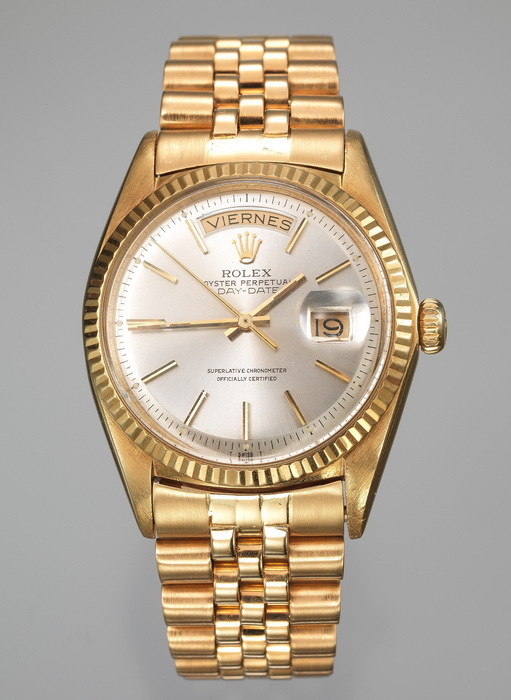 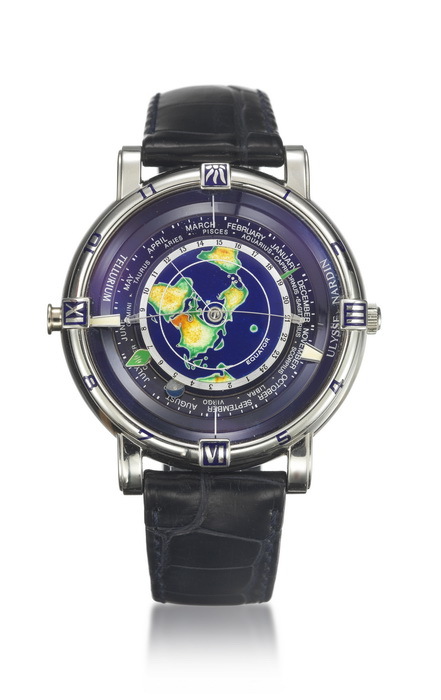 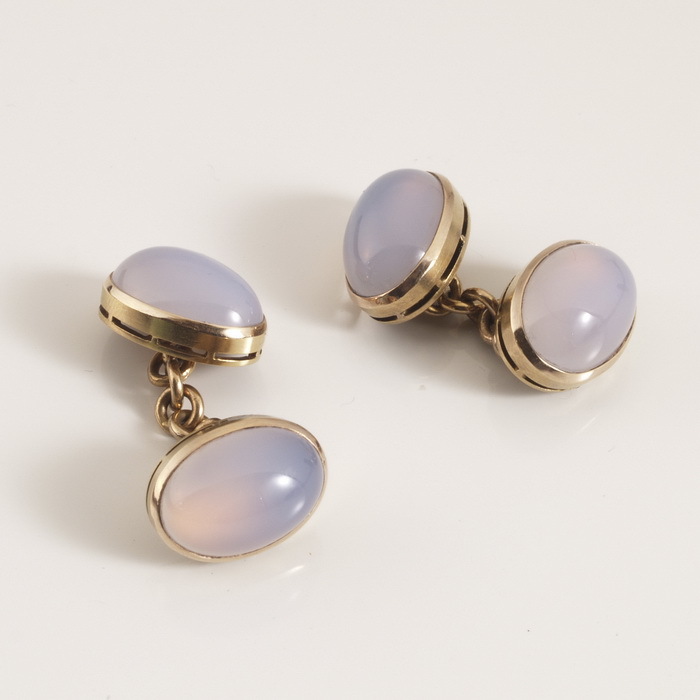 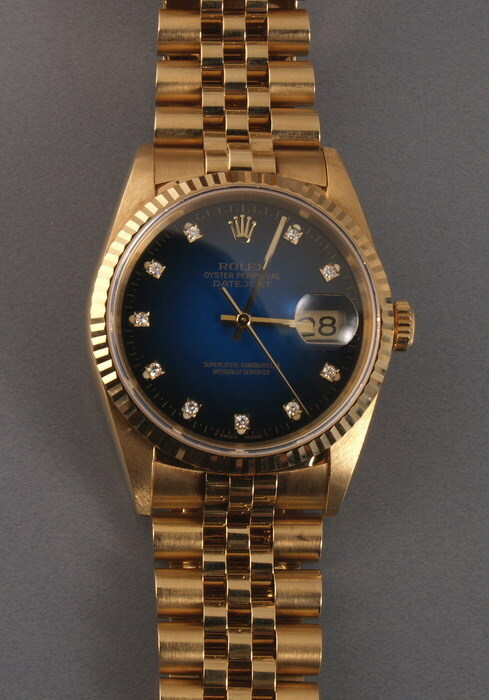 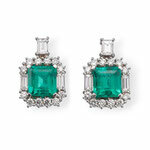 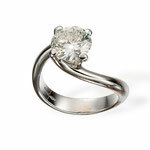 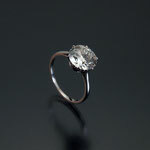 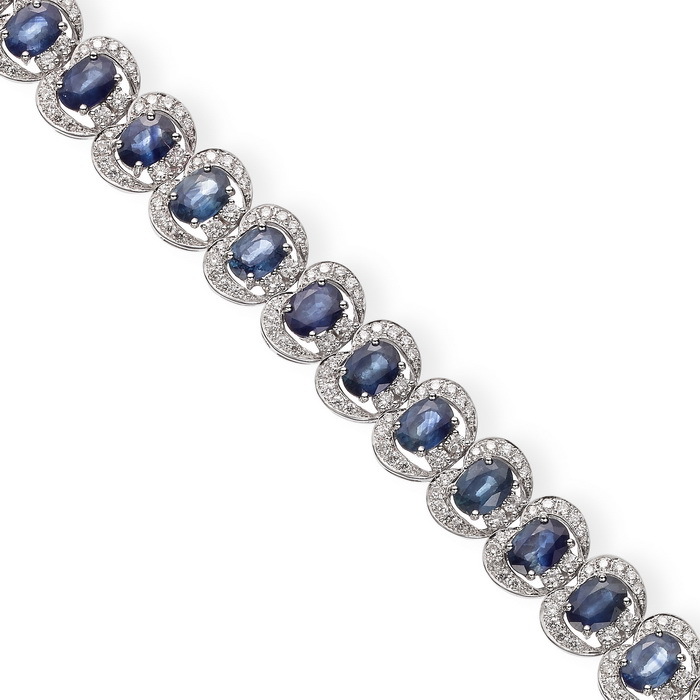 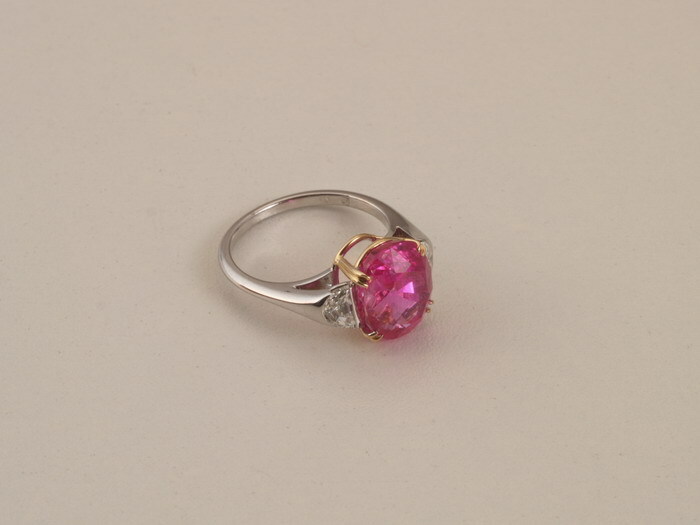 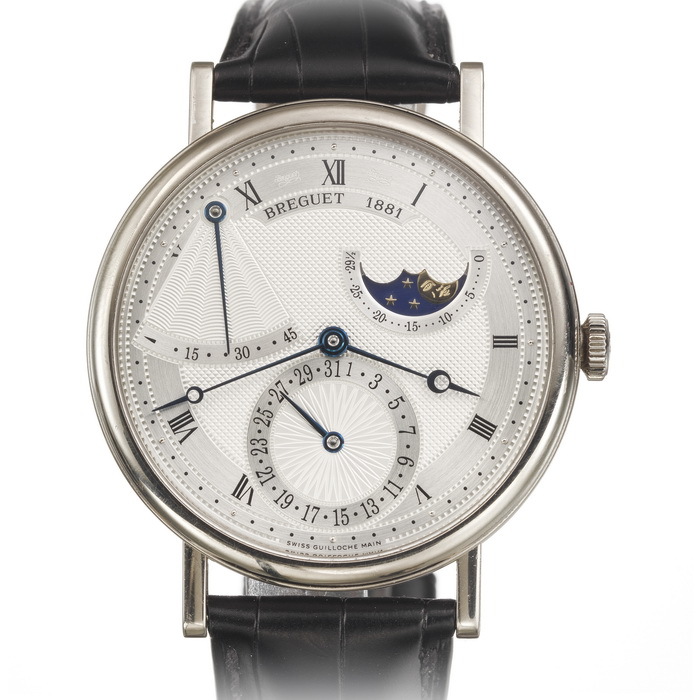 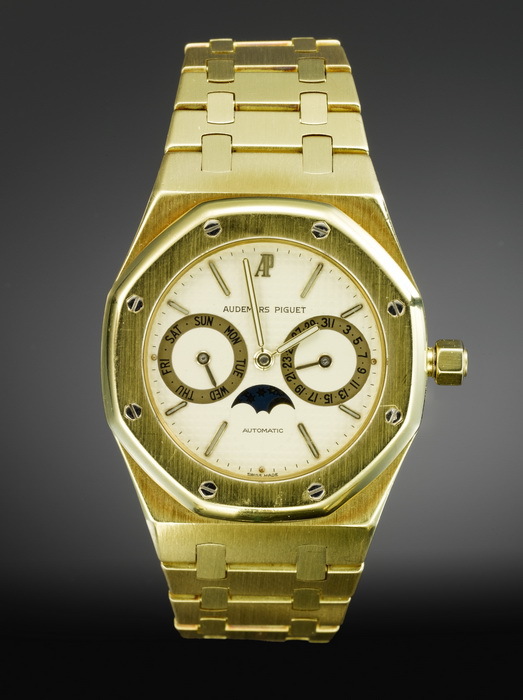 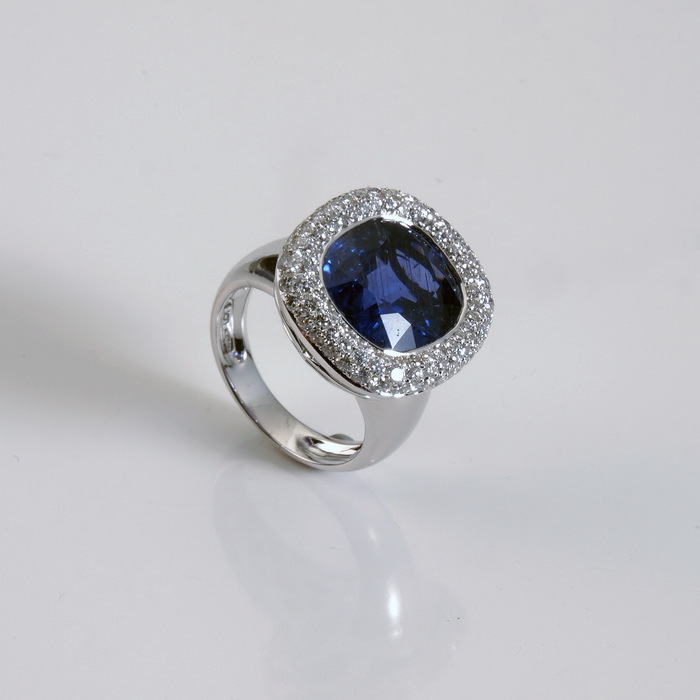 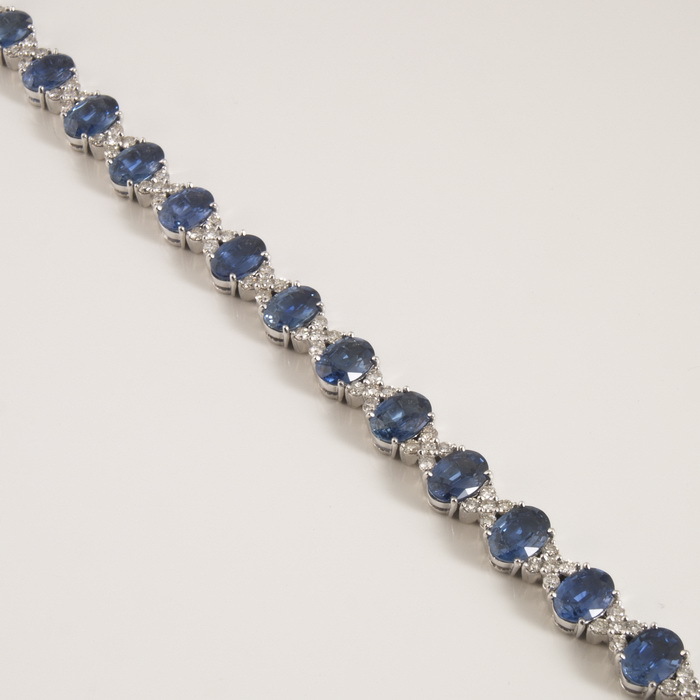 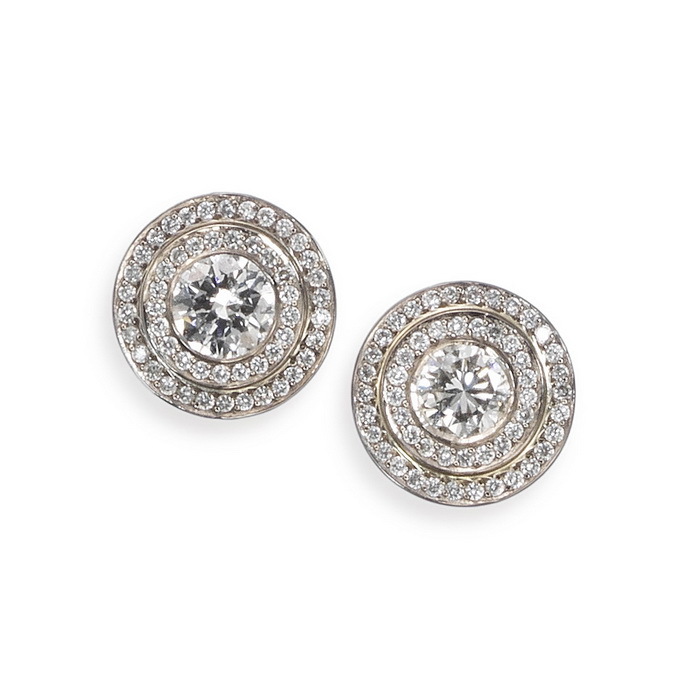 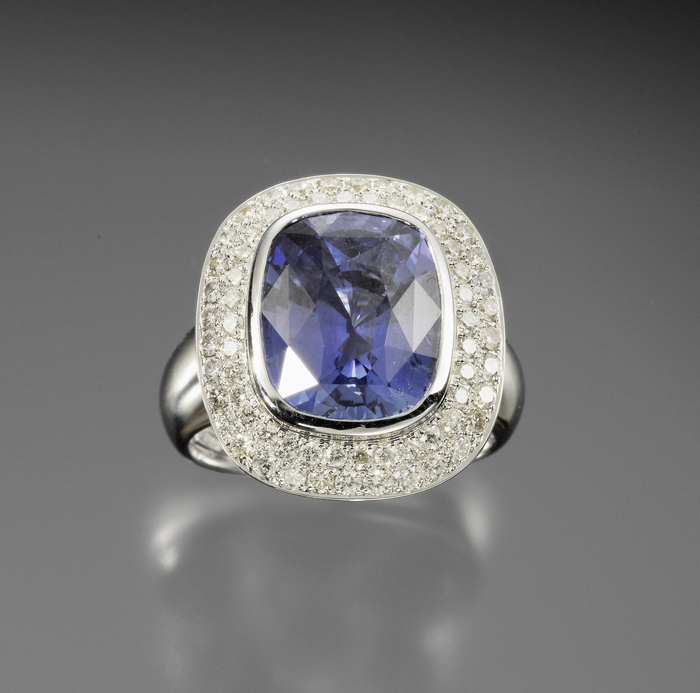 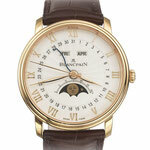 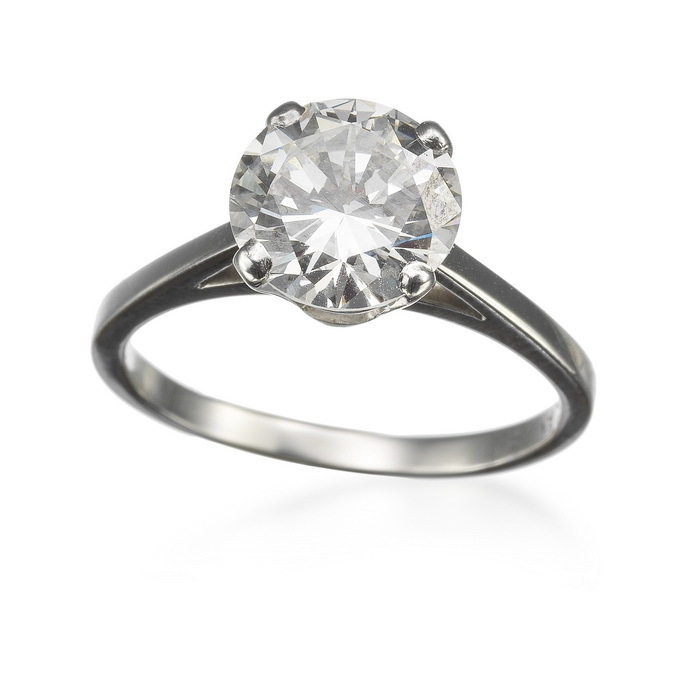 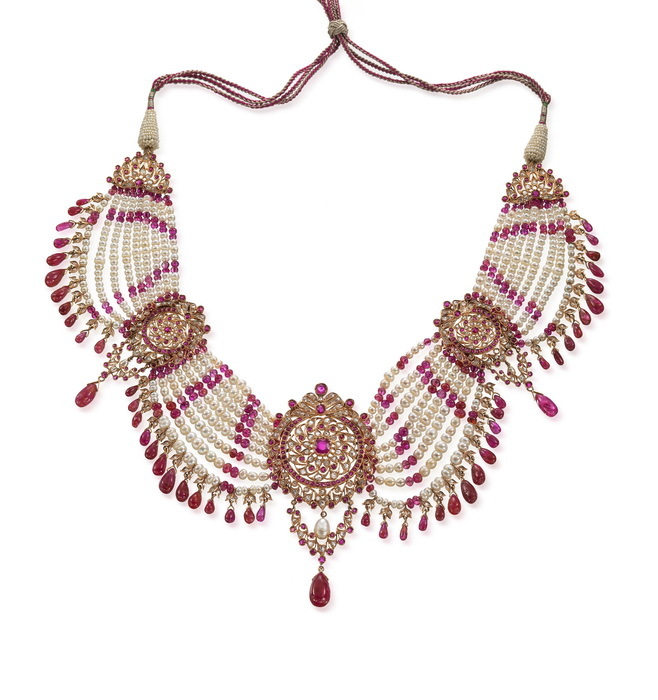 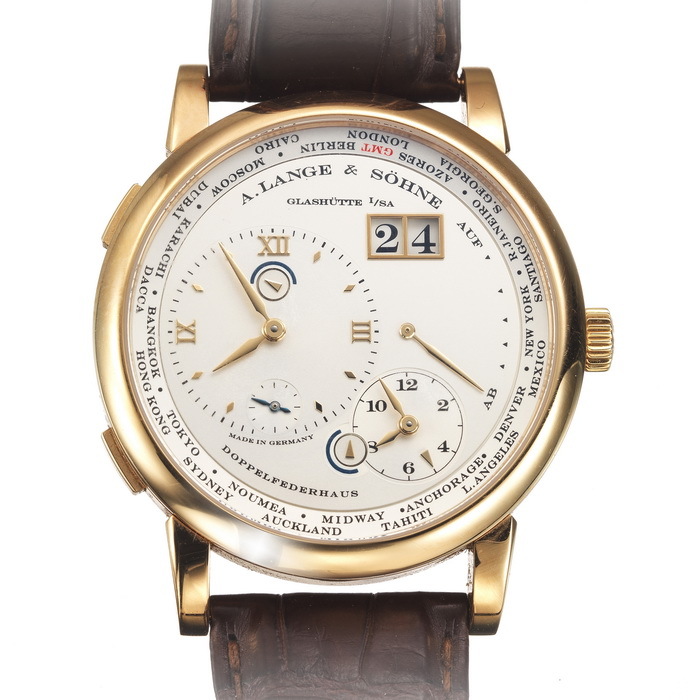 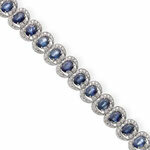 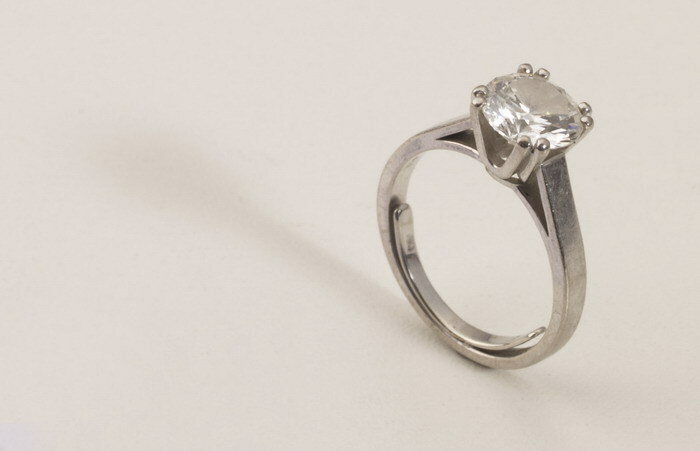 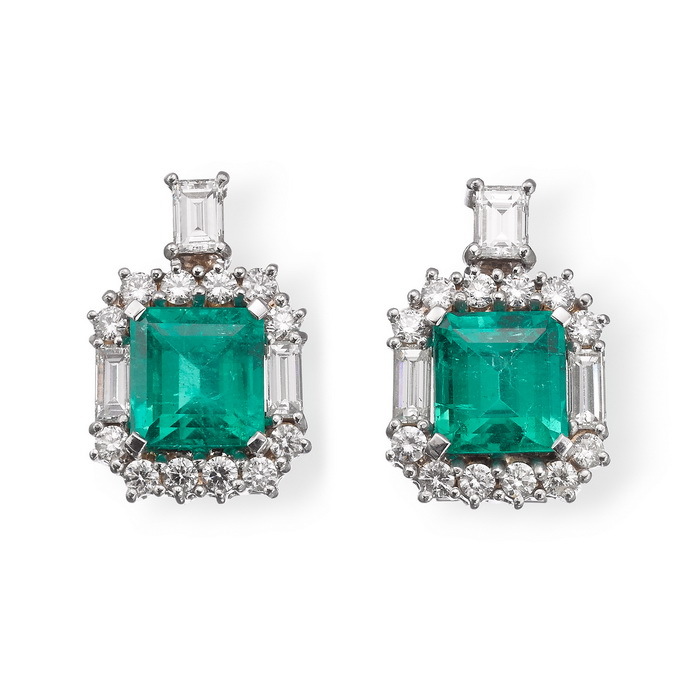 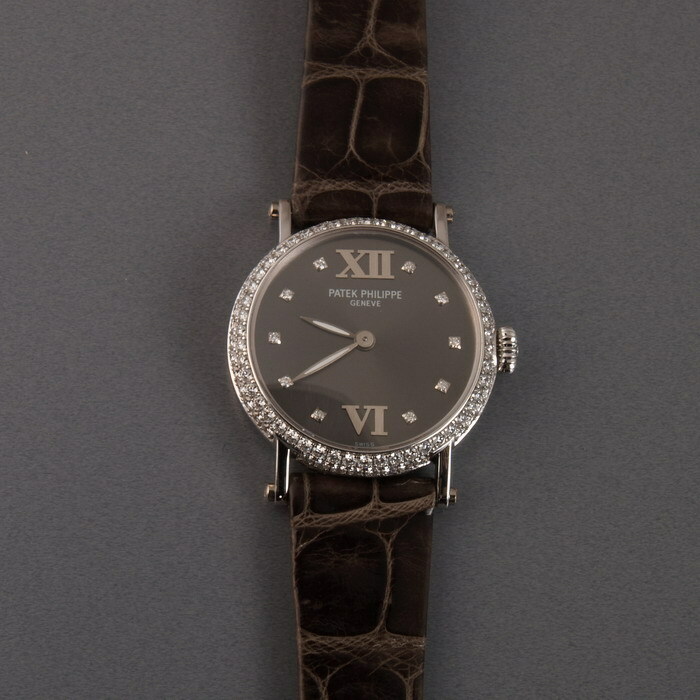 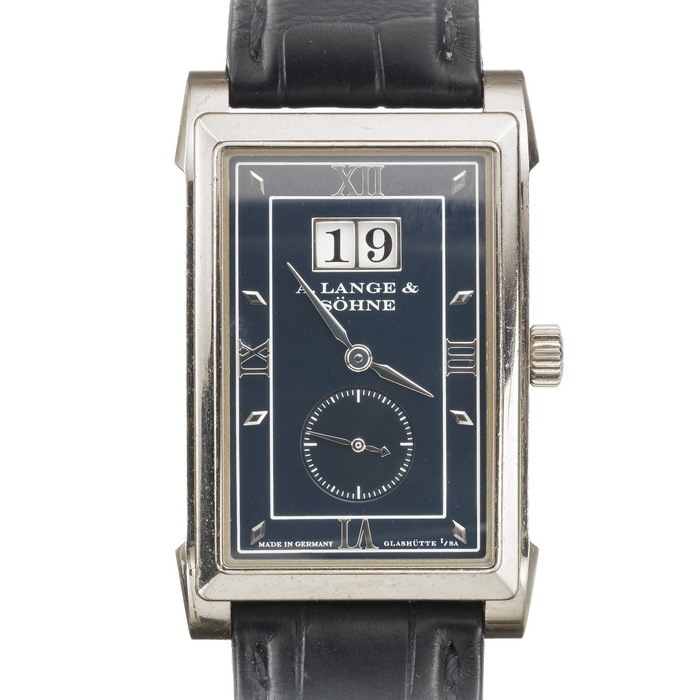 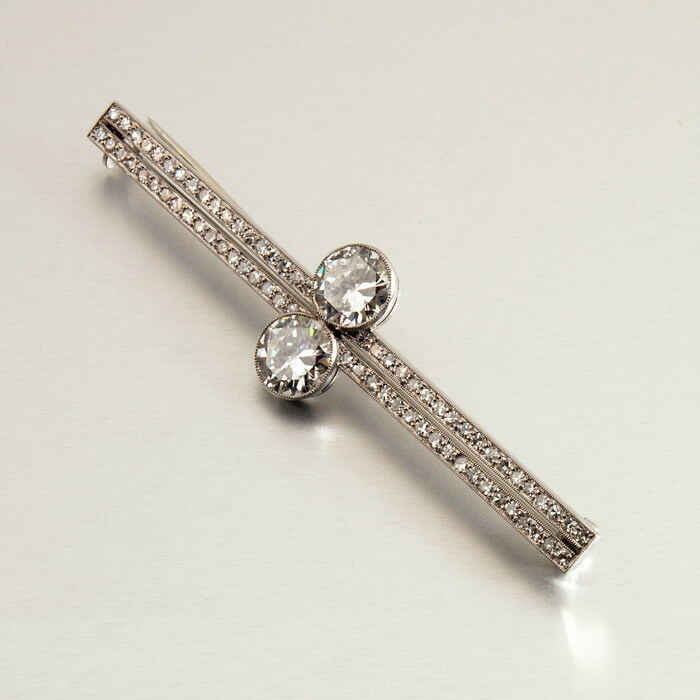 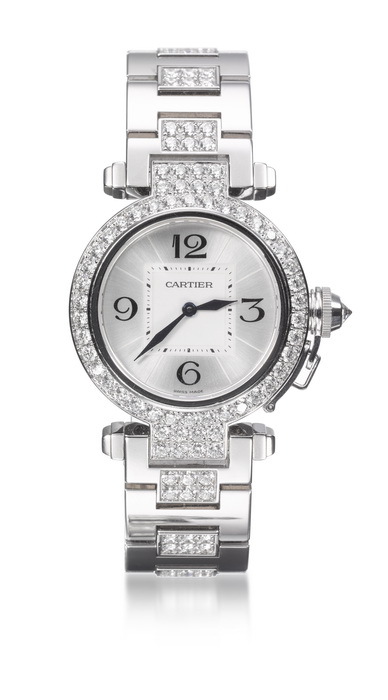 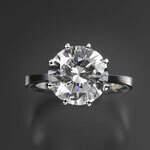 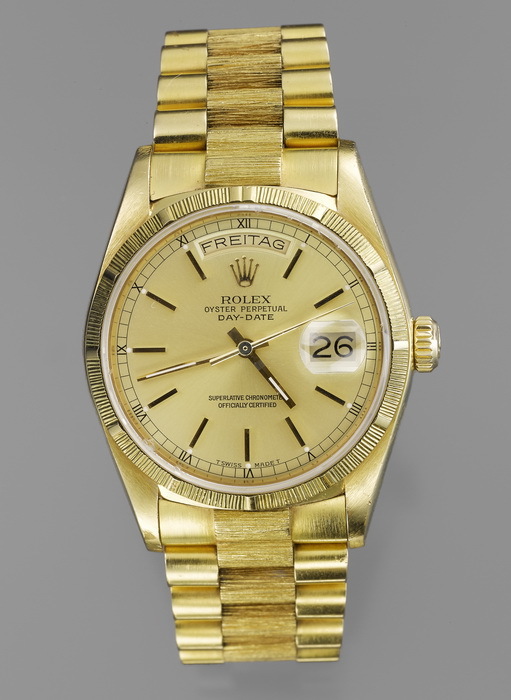 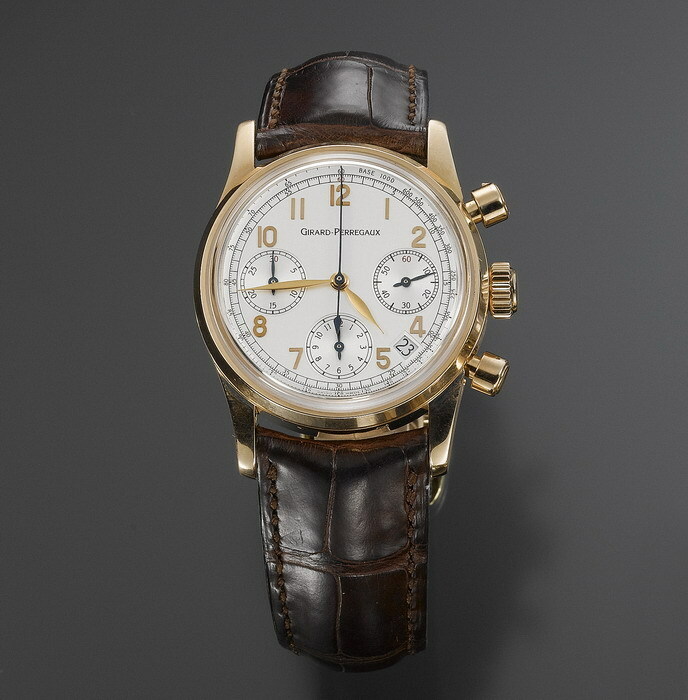 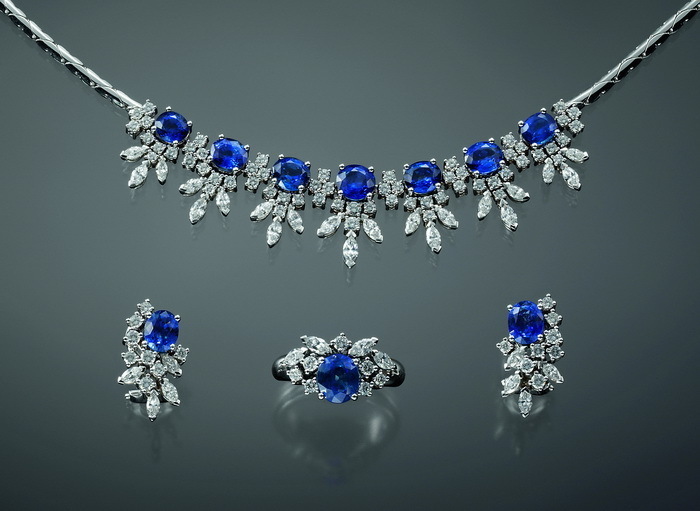 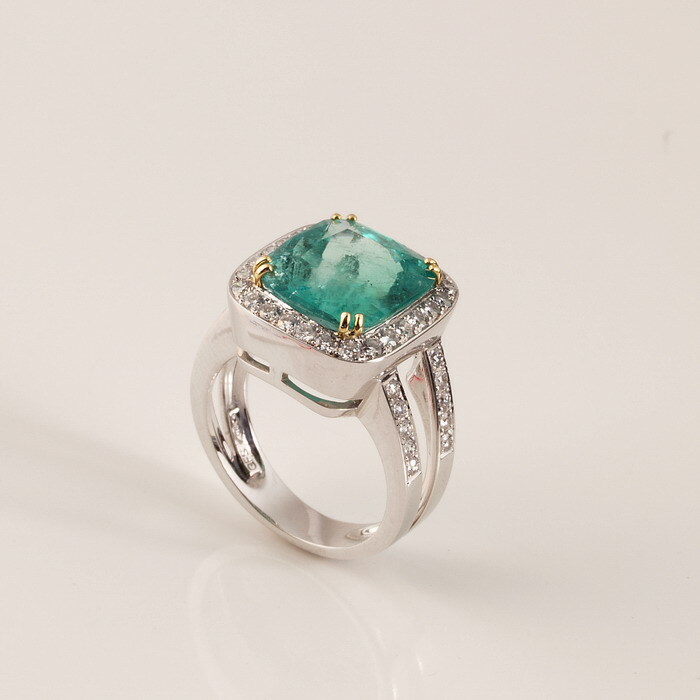 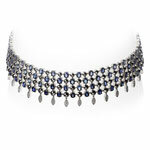 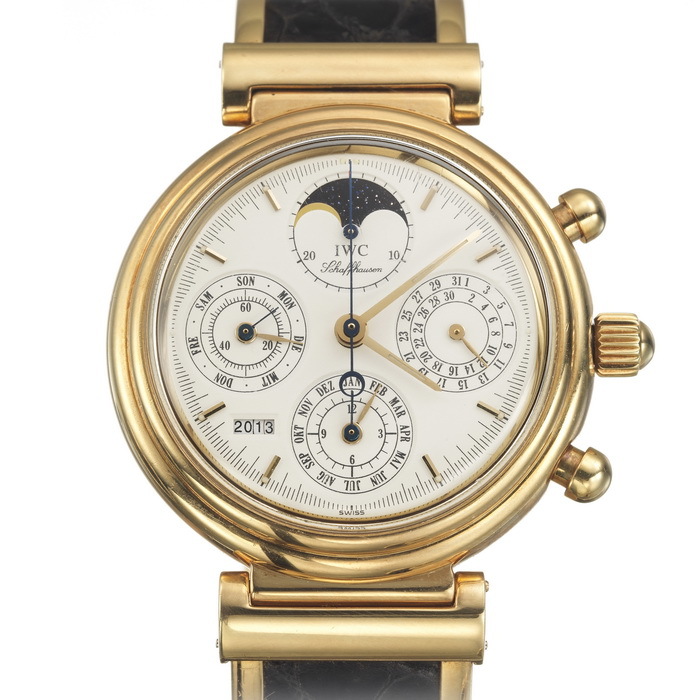 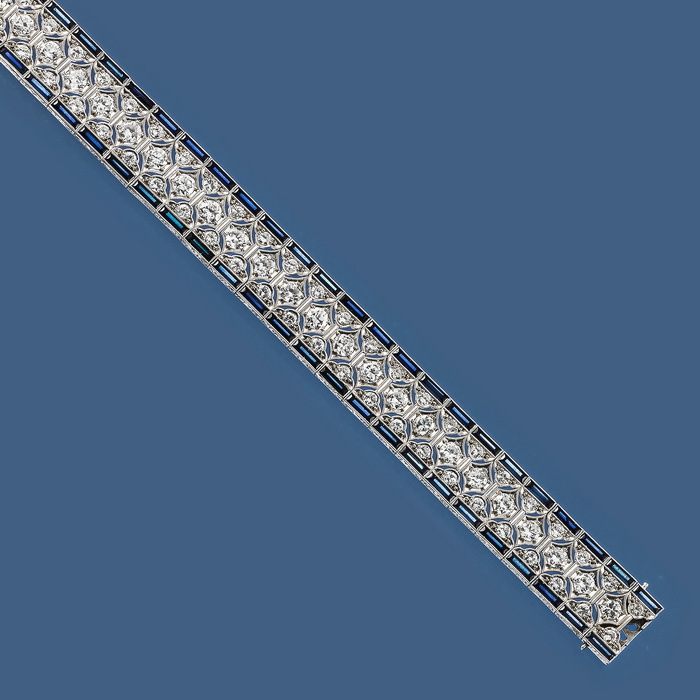 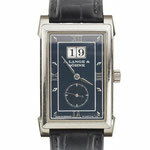 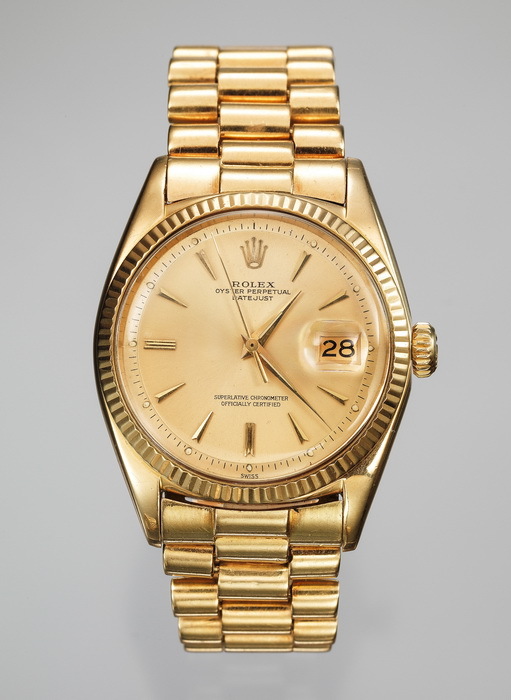 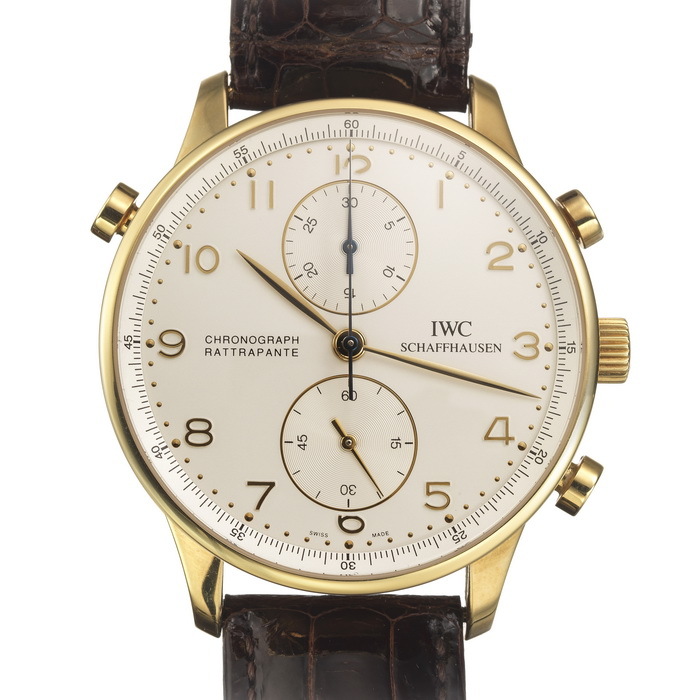 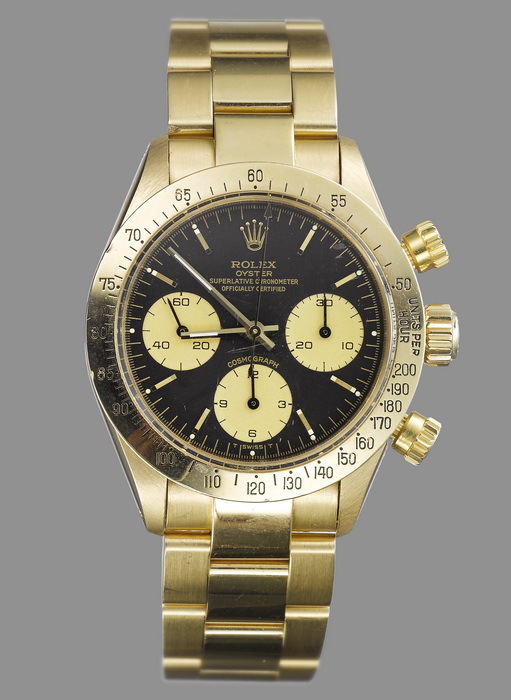 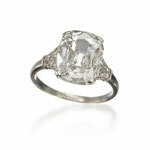 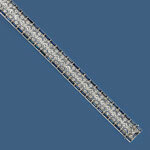 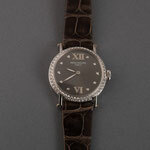 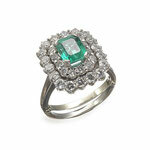 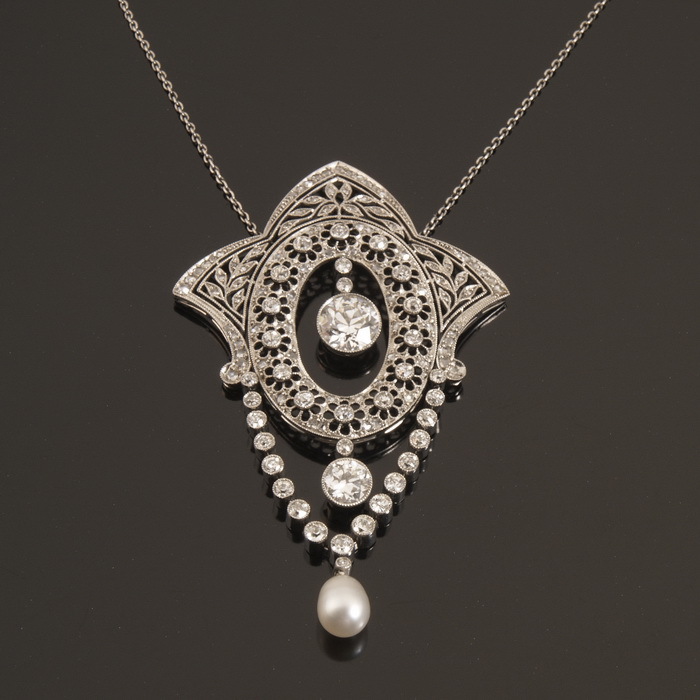 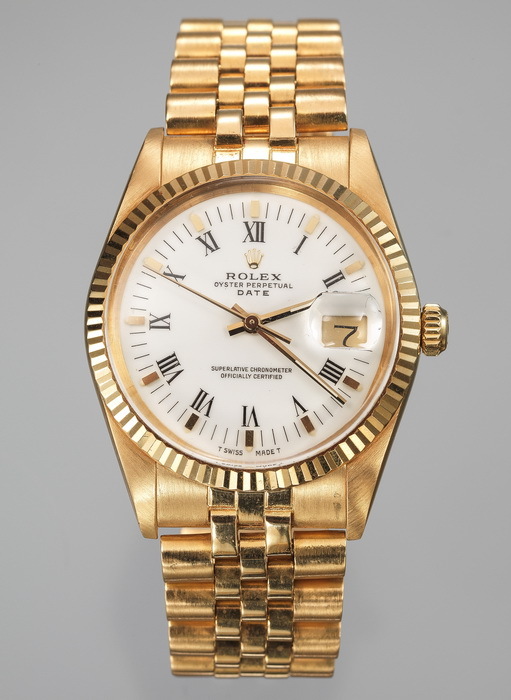 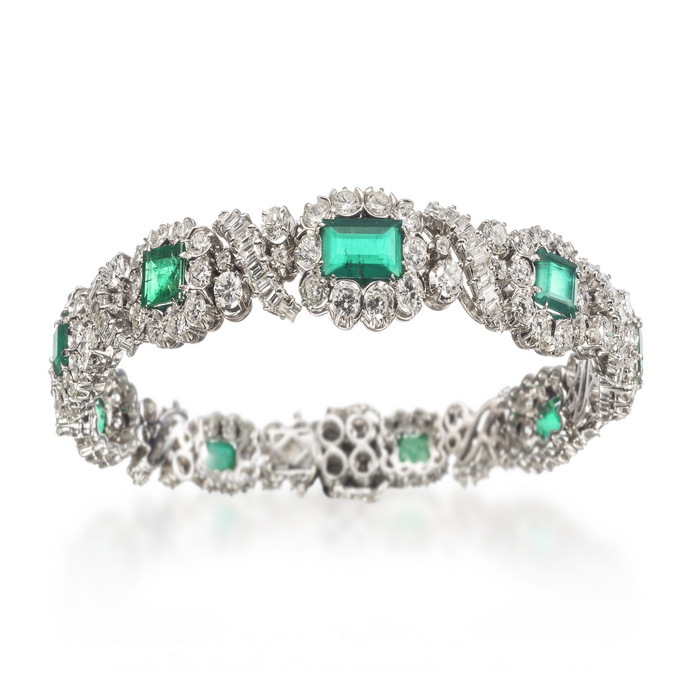 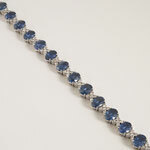 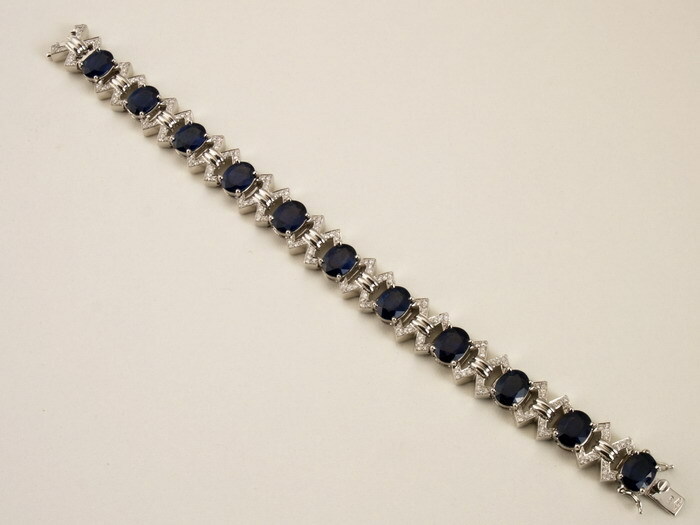 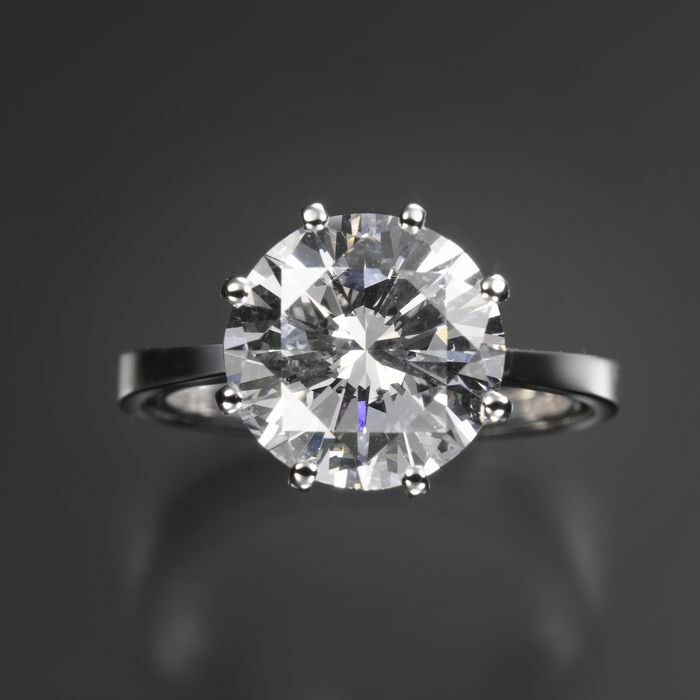 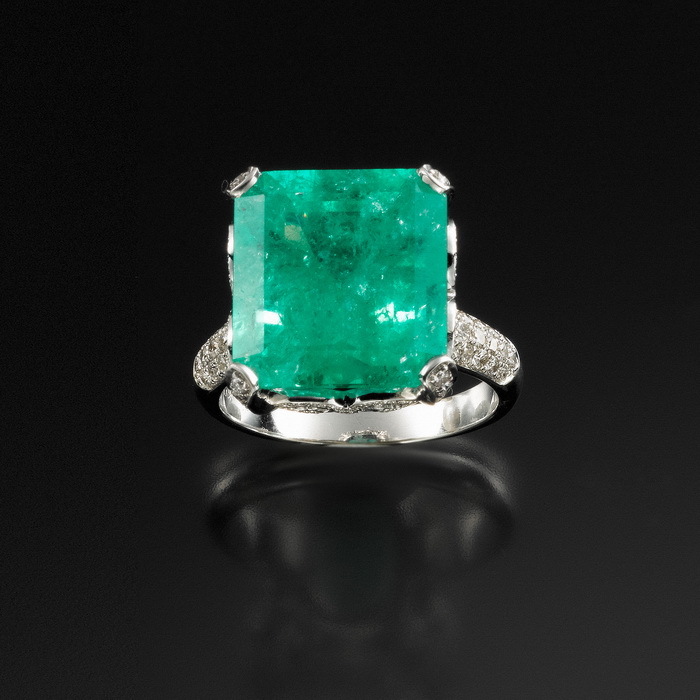 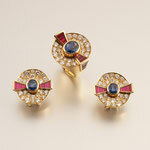 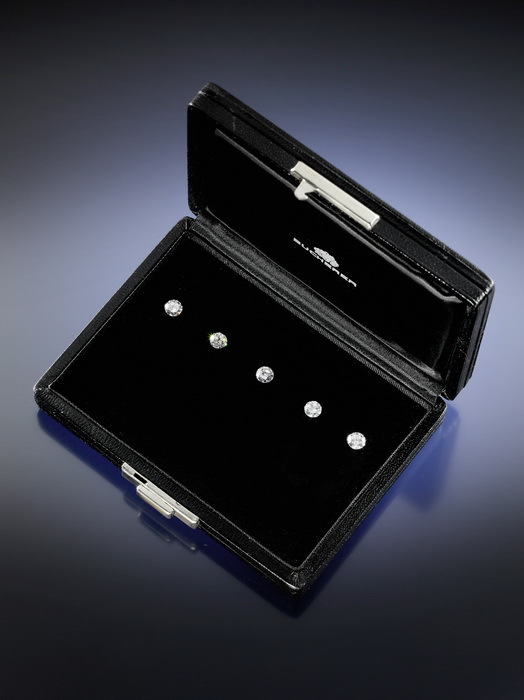 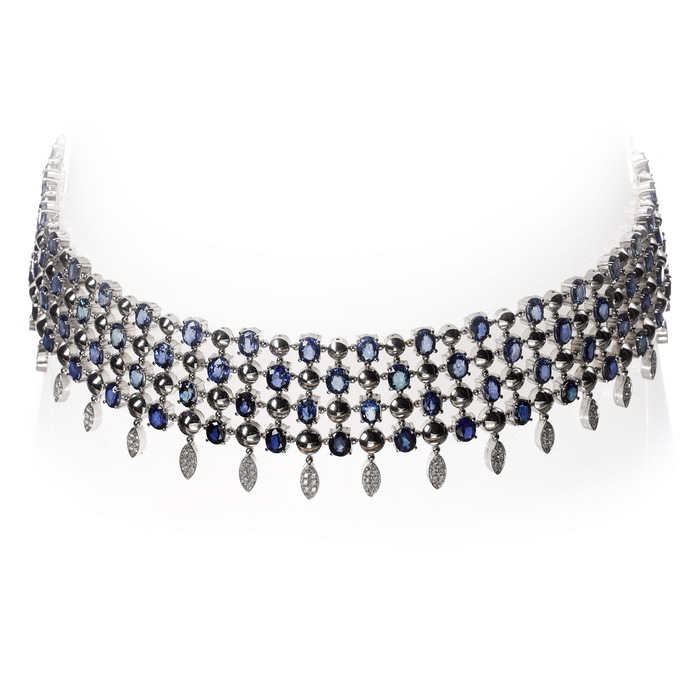 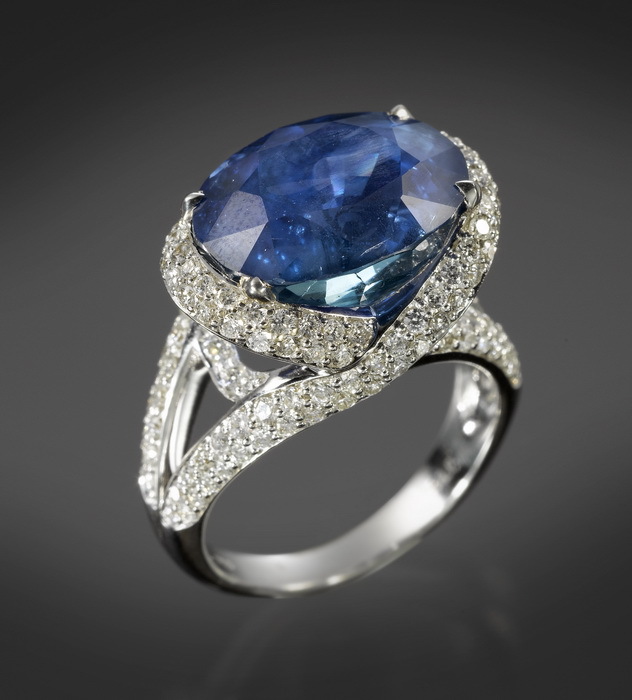 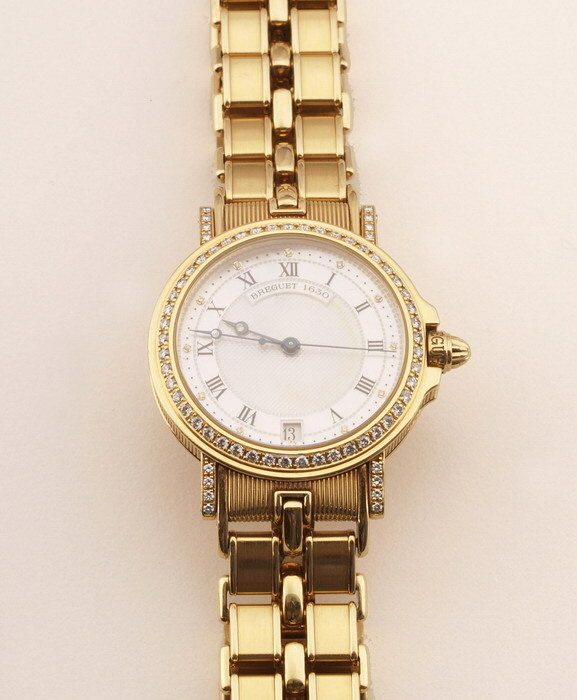 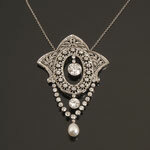 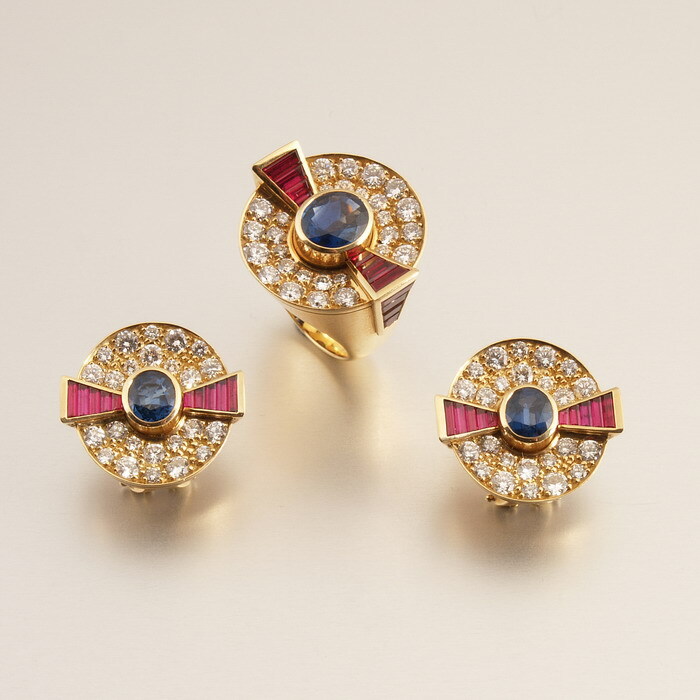 Here we present a selection of top auction results in the category jewellery and watches. The Galerie Fischer reached them in its fine art auction sales between 2005 and 2015. 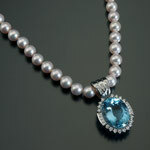 A detailled desciption of the respective art work can be found in the mentioned auction catalogue.